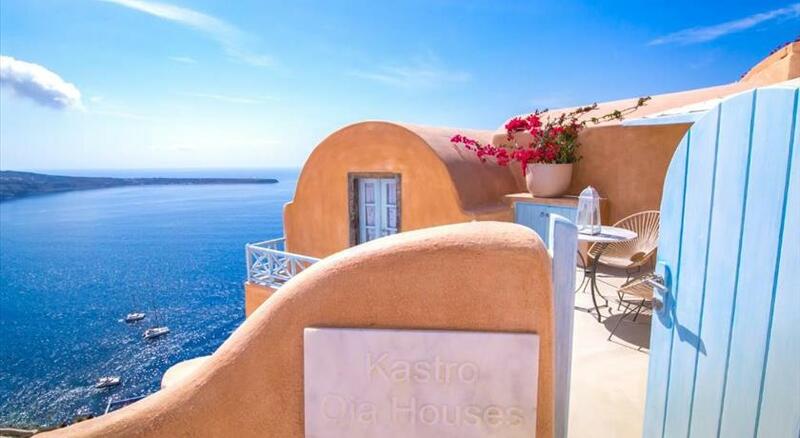 Located in the scenic village of Oia , Liakada Oia Suites offers Cycladic-style accommodation with whitewashed walls and minimalistic decor. Each unit enjoys Aegean Sea views from its balcony and free Wi-Fi is provided throughout. Koloumbos Beach is 5 km away. 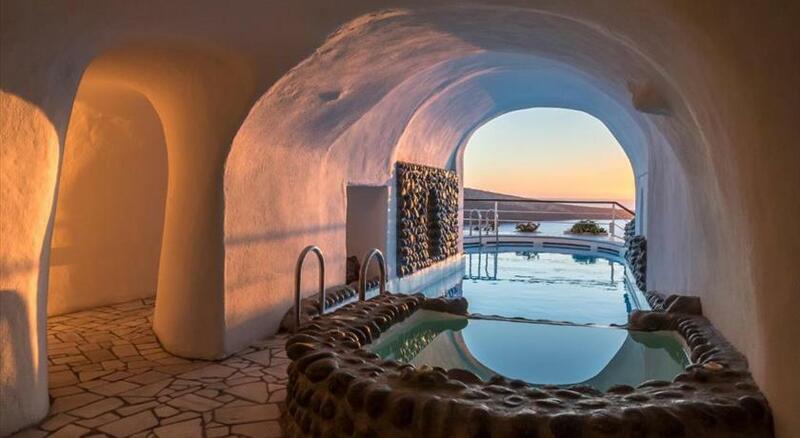 All cave-style suites at Liakada Oia come with a flat-screen TV and CD/DVD player in the seating area. Each is fitted with a well-equipped kitchenette, dining table and minibar. The private bathrooms are stocked with free toiletries, slippers and bathrobes. Some come with a private pool or hot tub . The property can arrange massages upon request, and can also assist with car rentals. Restaurants , cafes and bars lie within 100 metres. 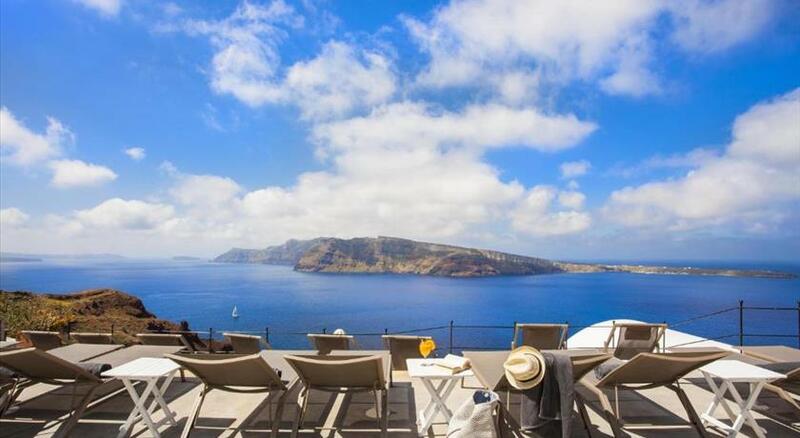 Fira, the capital town of Santorini , can be reached in 12 km and Santorini Airport is 20 km away. Santorini Port lies within 23 km. Free public parking is provided nearby. Children older than 12 years are welcome. One child under 3 years stays free of charge in a child's cot/crib. The maximum number of children's cots/cribs in a room is 1. 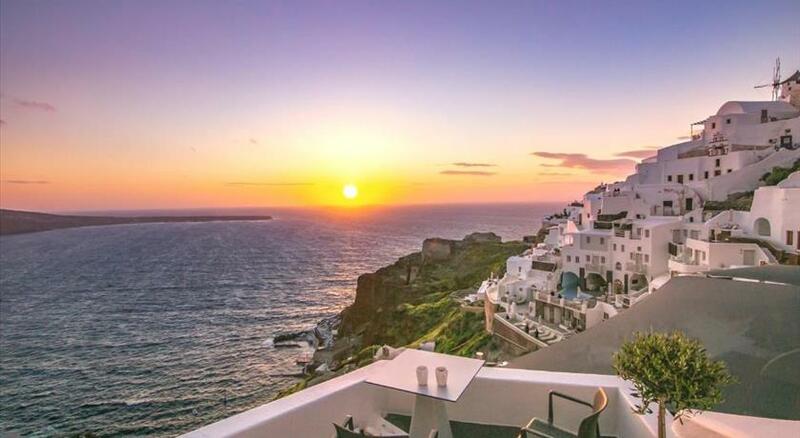 Please note that children from under 3 and above 12 years old are welcome in Liakada Oia Suites. Please note that the reception is at Armeni Village Hotel and operates from 8:00-23:00. Details can be found on the booking confirmation form.